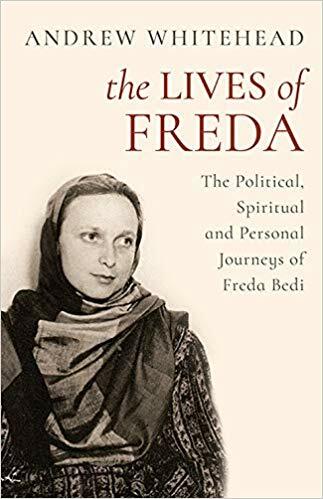 Andrew Whitehead writes about the revolutionary Freda Bedi, who was jailed for supporting the Indian national cause over Britain’s and later became a Buddhist nun. Freda Bedi did not take easily to Indian politics, nor was she at first comfortable on the platform speaking a language which many in the audience would struggle to understand. It was, at times, an ordeal. But as with so much else in her life, it was a challenge from which she didn’t shy away—she broke through barriers and crossed personal borders. This civil liberties advocacy was Freda Bedi’s first independent political activity in Punjab—the first marking out of her own political space as distinct from that of her husband [B.P.L. Bedi] , who as a leading figure in establishing an India-wide leftist peasant movement became joint secretary of the Kisan Sabha (peasants’ assembly). The Indian Civil Liberties Union was established by the Congress’s Jawaharlal Nehru in 1936—two years after the National Council for Civil Liberties was established in Britain, harnessing radical, communist and pacifist concerns about illiberalism and an intolerance towards political dissent. Freda was diligent in seeking out breaches of civil liberties and became the most prominent activist in Punjab of a movement which she insisted was non-party and non-denominational ‘welcoming all shades of opinion in its rank’. 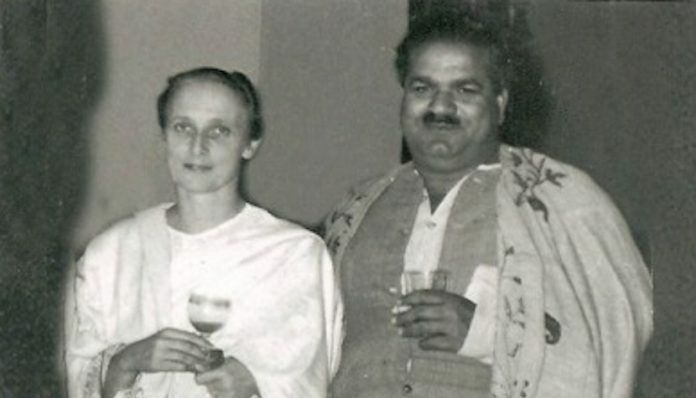 By the spring of 1937, Freda was on the national council of the Civil Liberties Union and in June she was the principal organiser and speaker at a widely reported civil liberties conference in Amritsar. The purpose of the Union, she explained, was ‘to throw the spotlight of publicity on any encroachments of the legal rights of the people, and to consolidate public opinion so that we are in a position to demand redress from the authorities concerned. Its function is therefore, mainly as a propagandistic body.’ So the aim was to work within the system more than to challenge it. Once established as a speaker, the demands on Freda’s time became relentless. She and Bedi both spoke at a Congress Socialist Party meeting in Lahore on the anniversary of Karl Marx’s death; she described him as ‘a brave fighter who fought all his life for his convictions’. A month later, both spoke at union meeting of sweepers in Lahore, where Freda’s remarks were particularly militant, insisting that ‘there were two worlds and not one’: One was of the rich who enjoyed life and the other of the poor who had not enough to eat. The rich were mosquitos who lived as parasites on the blood of the poor. But if the poor people stopped work for a day all the rich people of Lahore would come and fall upon their feet. The real power, therefore, which made the world move were the people who worked with their own hands. It was for them however to mobilise their strength. Another month on, and she was presiding at a meeting of striking bank and insurance workers. She was developing a reputation as a radical activist. While Bedi will have had a higher profile in the rural areas of Punjab, in Lahore—where Freda’s limited Punjabi was less constraining—she was probably as well-known as her husband. Not that all this came entirely naturally to her. This excerpt from ‘The Lives of Freda’ by Andrew Whitehead has been published with permission from Speaking Tree.